With its myriad clones, ‘gooped’ circuitboard and reams of forum posts in its honour, the Klon Centaur is surely the most mythical of effects pedals, and now it’s available to buy once more from original builder Bill Finnegan via eBay. Under the username klondirectsales, Finnegan will sell the new run direct as he handmakes them. 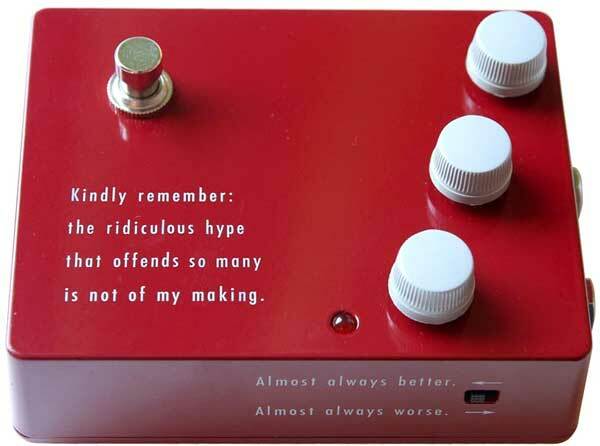 “I'm Bill Finnegan, designer of the original Klon overdrive circuit, designer of the Klon Centaur Professional Overdrive unit incorporating that original circuit, and also the hand-builder of every single Centaur unit from the beginning of Centaur production in late 1994 until the end of that initial production a few years ago,” he states. The starting bid for the first of his new run (pictured above) was $100, but some 27 bids later, Centaur #3888 sold for a staggering $2,026. Often wondered why he's never partnered up with Boss, and be done with it? studmissile Isn't that more or less what the KTR was supposed to be? 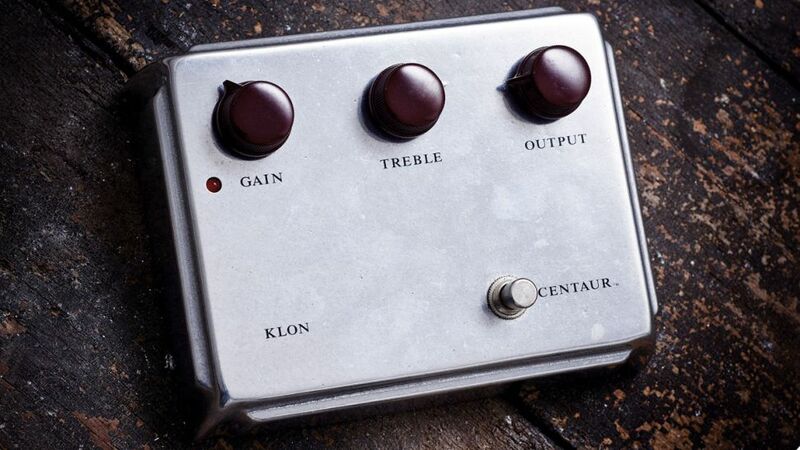 In 2014, Bill Finnegan repackaged the Centaur into a smaller unit called the Klon KTR. The Klon KTR uses the same circuit as the Centaur. The main difference is that smaller surface-mounted components were used so the entire circuit could fit into a smaller pedal enclosure. From - https://guitargearfinder.com/guides/all-about-the-klon-centaur-clones-schematics-history-kits/ - got a couple clones to compare too. So a transparent boost with a buffer. Annnddd after trying out about 20 pedals of various origins - it was the Voodoo Labs Sparkle Drive that I'm fond of. Which is a TS9 clone. facepalm. It works, for me, because It has a dry/wet blend which works sooo well. And makes it super versatile too - bass, guitar, tubes or transistors - you could tweak this thing to get ya the goods. We really should see more dry/wet blend knobs on guitar pedals. I find that I'm really enjoying the clean boost from my pedal as well as using the coping circuit. Out of interest, did you try any clean boost pedals like the tc spark?